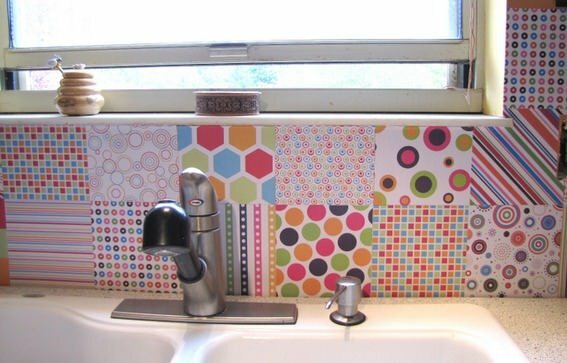 Decorating your back-splash might not seem like a DIY decorating project, but it just takes a little creativity to transform your kitchen into a one of a kind! 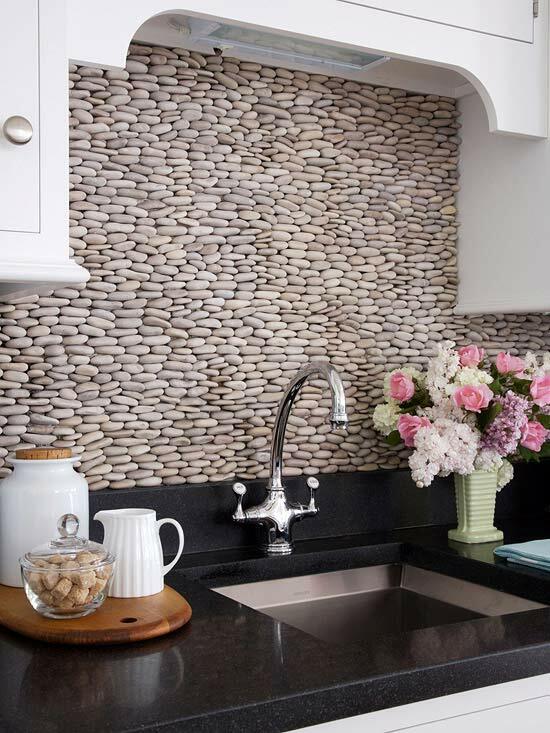 Use these back-splash decorating ideas to get you thinking about what unusual materials you could use to DIY your way to a really cool kitchen! 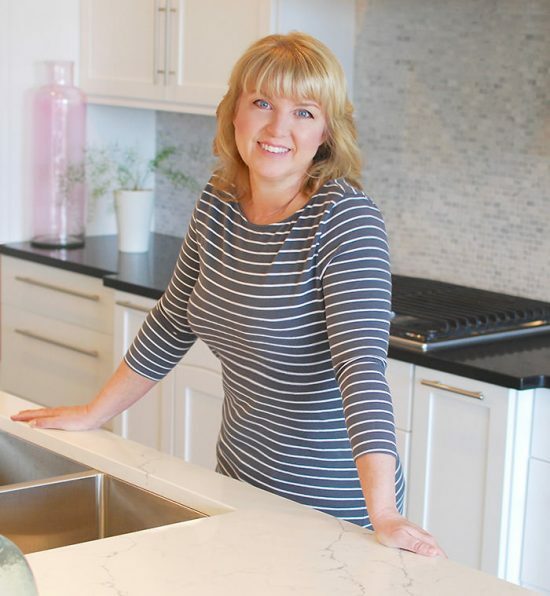 Try this glass stone backsplash project by ‘Mother Earth News’. Mount glass stones on sheets of the mosaic mounting sheets. I suggest sheets no larger than 12 inches for ease of handling. See photo. Apply mastic to the wall with a notched trowel. Here are some great basic instructions on grouting tile. Same process. Apply the sheets of stones to the mastic, allow to set until firm, then peel off plastic sheets. Grout as suggested by manufacturer. 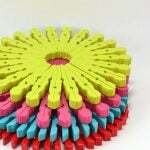 Wipe away excess grout with sponge. Used pallets can often be free for the asking, and offer a creative material that is a green use as well. For this application, simply take the pallet apart, then cut the boards into the lengths you prefer. Apply to the wall with construction adhesive. Make sure you seal the back-splash with several coats of polyurethane to protect, as it is a porous surface. Learn how they did it as ‘Circa Dee‘. Wine corks can either be applied laid on their sides in a pattern, or cut in half and applied end up. Apply to tiles cut from thin sheets of plywood with a strong adhesive, then use construction adhesive to apply to the wall. Coat with polyurethane. 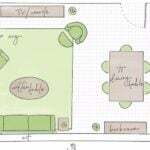 Check out this one from ‘Houzz‘. This is a great idea for home decorators who are NOT faint of heart, and love color! 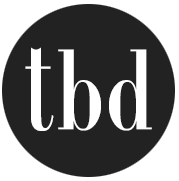 However, with all the great papers out there now, you could be much more subtle with textures if you choose. Cut scrap-booking paper into “tiles. Apply Mod Podge or water based polyurethane to back of tile with foam brush. Apply to wall. Brush more poly over the tile. After all tiles are in place, allow to dry, then do 2-4 more coats of poly, allowing to dry between coats. This one is from ‘Art Bead Scene‘. This is my favorite one. Love, love, love the look of this! However, as a DIY’er I would suggest only doing this in a small area, as the weight of stone can be tricky for a non professional to deal with. Basically, you apply the stone to plywood tiles with construction adhesive, then apply the tiles to the wall. No grout is required for this natural look, so it will take time to piece the stones together in a pleasing arrangement. Have all the plywood tiles together on your work surface just as they will nag on the wall as you glue the stones. This will allow them to all fit together well once up on the wall. Use a heavy duty construction grade adhesive to apply the tiles to the wall! This one is from ‘BHG‘. 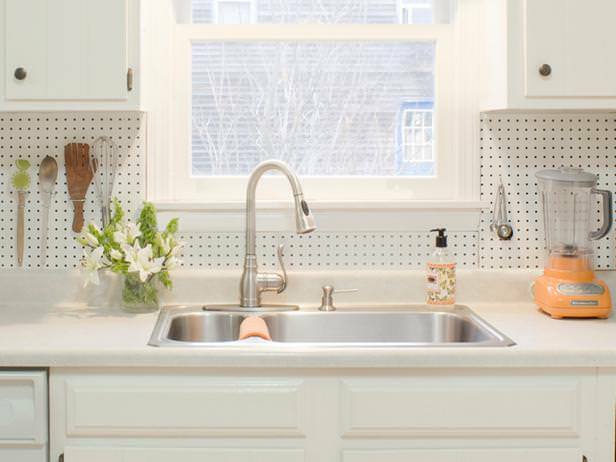 Below is a pegboard backsplash by ‘DIY Network’. Easy to organize and clean, and looks good too! 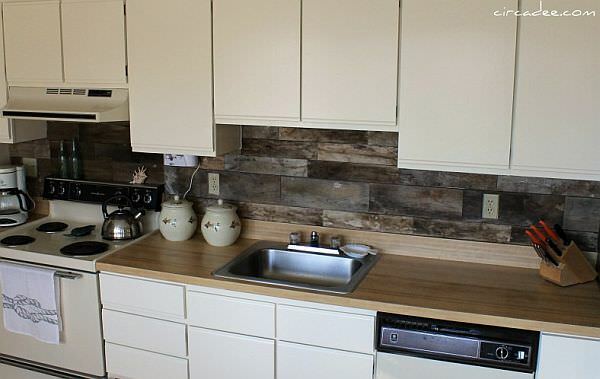 There it is, 5 DIY backsplash ideas to transform your kitchen from blah, to beauty! Oh yeah…on a budget! 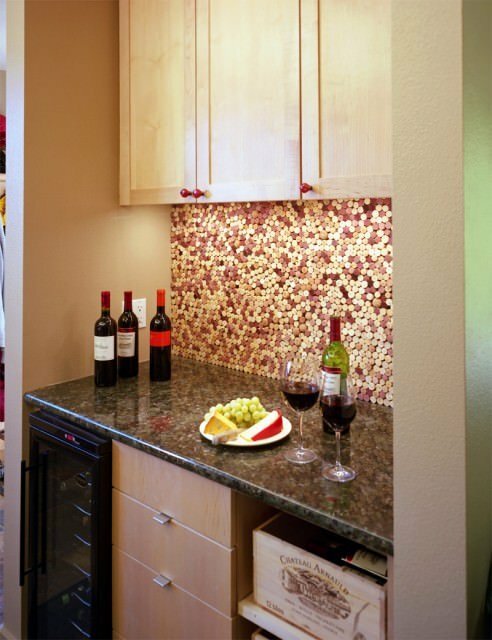 Love the peg board idea for a backsplash. Would need to protect it from water though with a sealer. Laurie, I was wondering the same thing. I would love to do the glass stone mosaic around my tub. Would I use regular tile mastic and regular grout? And, what kind of waterproof sealer would I need to apply? Thanks so much for your help. I have been wanting to do the pallet board back splash for some time. Would it be okay to put it all up and then polyurethane it? especially the one that uses stones! Everyone has their different taste, and their different tolerance of what works for them! I personally love the originality of todays decor! Thanks for commenting! I‘m a primitive designer,I think you have you orginal ideal.The diy backsplash is love ,thank you for your desin. The stone backsplash is sort of attractive, I guess, but it looks like a terrible dirt, dust, and grease-catcher to me. I would NEVER put something that hard to clean in my kitchen. Love the peg board backsplash idea. I have pegboards in several places in my home but can’t figure out how to keep the pegs from coming off when I take off a tool.